According to science, your tastebuds change and regenerate every 7 years. I used to hate banana flavoured things, turning my nose up at the thought of banana muffins and the like. However, my taste has recently changed and I've started experimenting with different recipes for banana bread, having suddenly realised how amazing it is. Taking after my Dad, a nice loaf of banana bread has quickly climbed the ranks of my favourite bake. There's nothing better than cutting a slice whilst it's still warm from the oven and slathering some butter across it. Butter, sugar and more butter is how it usually goes. However, when you're trying to watch what you eat, this isn't necessarily the best option. 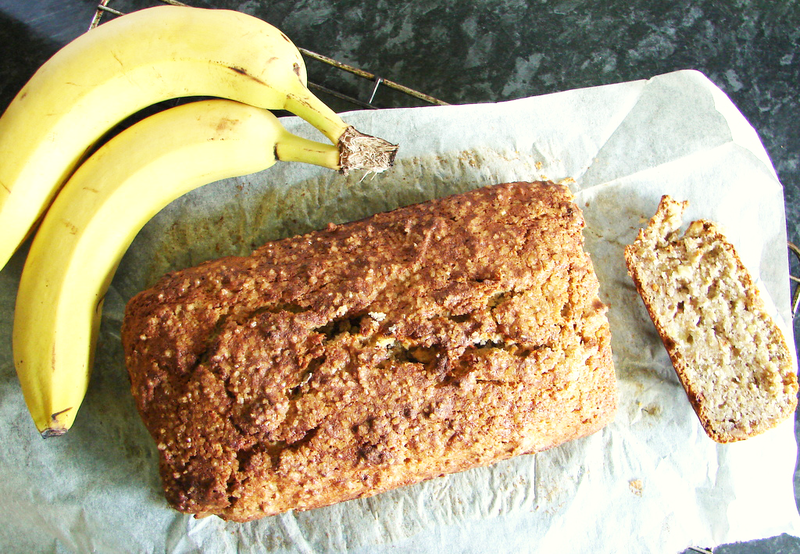 I wanted the same comforting indulgence of banana bread without having the guilty feeling afterwards, so concocted this healthier alternative. Although it's still 230 calories per serving, it contains ingredients that are generally better for you whilst still retaining that sweet taste. 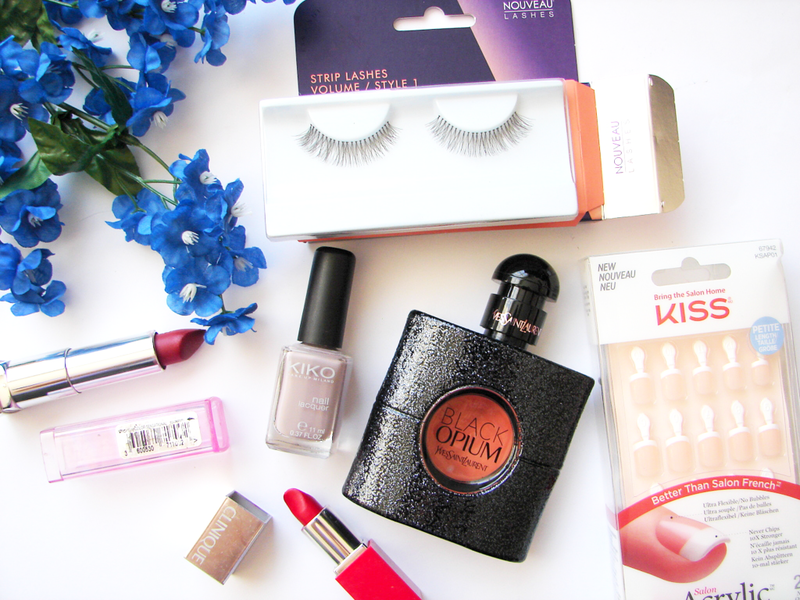 I've never really done the whole 'monthly empties' or 'handbag must-haves' before on this blog, but that's usually because nothing tends to change that frequently in my routine. I have an army of trusted products that I always have to hand which may change, say, every season. Although light face mists and boring-but-necessary deodorants sit in my handbag during summer, when the colder months come swooping in my beauty routine does get a bit of a shake-up. Although the core perfumes and balms remain, a few products get adapted to my skin's winter needs. Heavy duty lip saviours and products that keep my skin hydrated help banish the dryness which can often seep in during chillier times, so as my handbag products get their seasonal shake-up, I thought I'd share what I'm turning to on a daily basis. As we creep towards the end of November, the Christmas music is already playing in stores, present-buying is underway and people are starting to snap up their advent calendars ahead of the 1st December. Beauty advent calendars seem to be bigger than ever this year, with seemingly every brand under the sun launching their own windowed treats for you to indulge yourself in. Whilst technically you do end up 'saving money' due to the amount of products inside, with most calendars starting at £40 (minimum! ), it does seem like an extortionate price for sample-sized products- half of which we probably won't use/ don't want. What happened to the good old few quid choccie ones, eh?! If your budget can't quite stretch to these calendars, here are a few options which will give you a bit of indulgence each day of December whilst saving a few pennies to spend on Christmas gifts. 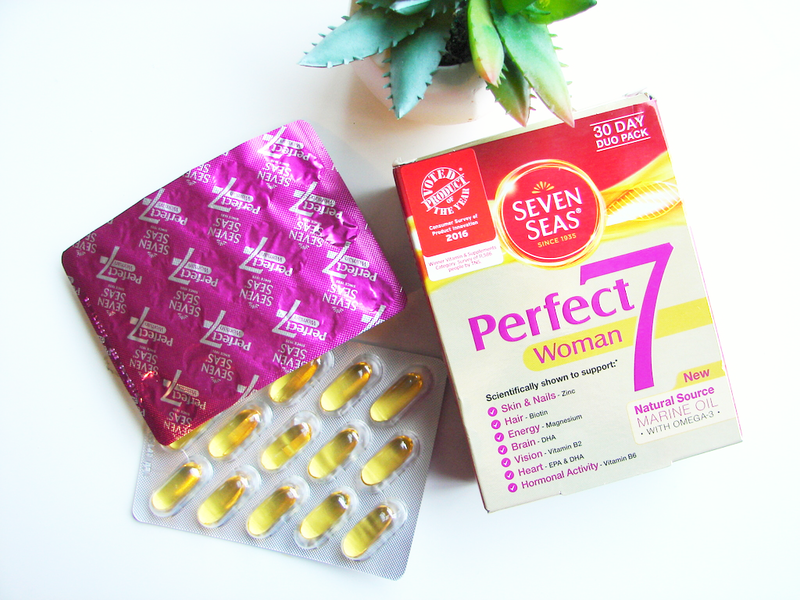 Seven Seas Perfect Seven: Can Taking Supplements Really Make Your Hair Grow Faster? After a lengthy 19 year battle with trichotillomania, I am convinced that I have permanently damaged my hair. The lashes and eyebrows that now eventually grow through are weak, brittle and fall out so easily. Dermotillomania has made my nails flimsy and thin- causing them to break as soon as they get past a certain length- and scabbing and scarring around my cuticles is a regular sight. 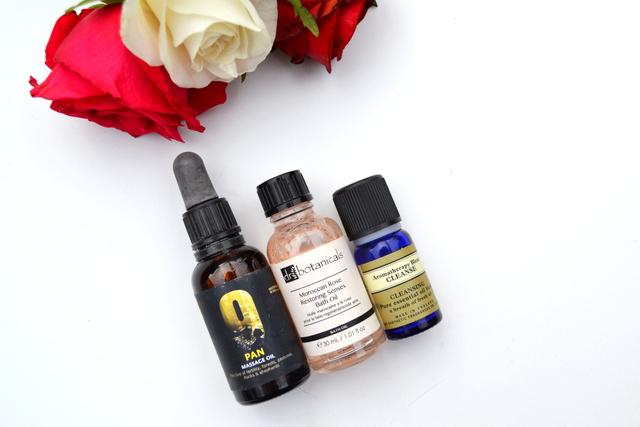 Throughout these years, I've experimented with so many different treatments to help ease these symptoms; eyelash and eyebrow serums, nail strengthening formulas, intensely nourishing creams and even using beauty products to act as a barrier whilst my hair and nails try to grow. One thing I haven't turned to in all this time is supplements. Seven Seas' range of vitamins claim to help these symptoms from the inside, so for the first time, I'm going to be putting them to the test. Our jobs, hobbies and down-time; there’s usually one thing that links all of these nowadays and that is looking at some form of screen. I know that staring at a computer screen all day for my job, blogging on my laptop when I get in and then watching a bit of TV for relaxation is really taking its toll on my eyes. It’s incredible to think just how important screen-based technology is to us nowadays- we are permanently glued to our smartphones in an attempt to be constantly connected. 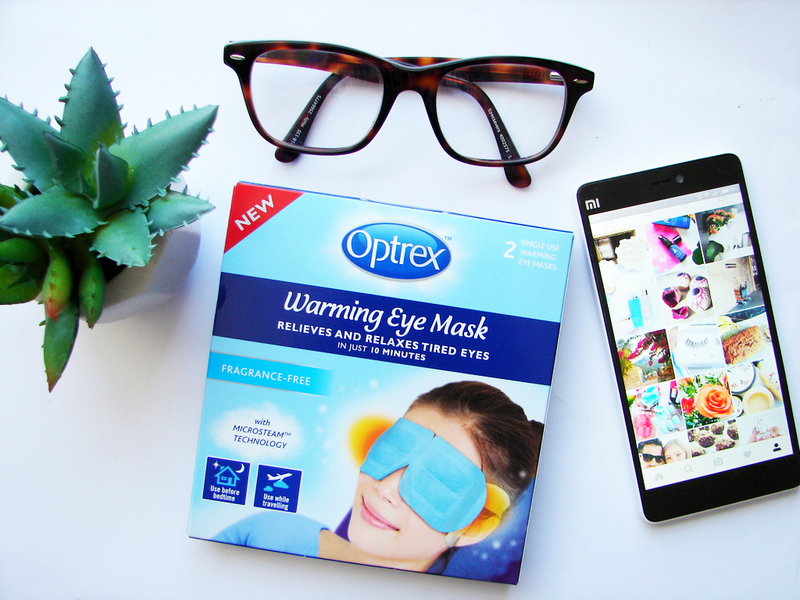 Strain on your eyes and headaches come as an unfortunate side effect, but Optrex have launched these specialised warming eye masks to not only relieve tired eyes, but provide you with ten minutes of relaxation away from your most-loved device. 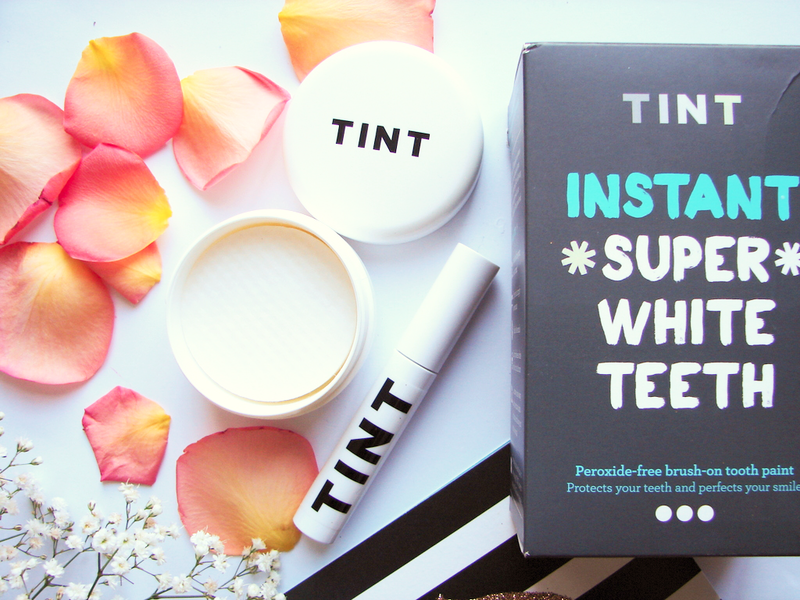 TINT LDN Celebrates Best Single Friends For Life Day: WIN A Teeth Whitening Set For You AND Your Bestie! We are all familiar with 14th February- a day infamously dedicated to the celebration of love, romance and couples. But one day that you may not be aware of is National Singles Day- a Chinese phenomenon that will be celebrating its 8th year on 11th November. Teeth whitening maestros, TINT LDN, are fully embracing this championing of singledom by throwing their own BSFFL day (that's Best Single Friends For Life) on the 11th of this month. As such, I've got two of their teeth whitening sets to give away for you to try out along with your bestie to make the day even sweeter! All you have to do is browse online or peruse your local Boots to find that anti-aging products are two-a-penny. It's one of the most in-demand elements of the beauty industry, with innovative products being churned out and released faster than I can chomp down a bar of Milka (OK, maybe not that fast). Dutch brand The Health Factory have created a face mist with a surprising ingredient; gold. It may sound luxurious, but this added element actually has incredibly skin care functions that even Ancient Egyptians reaped the benefits of. 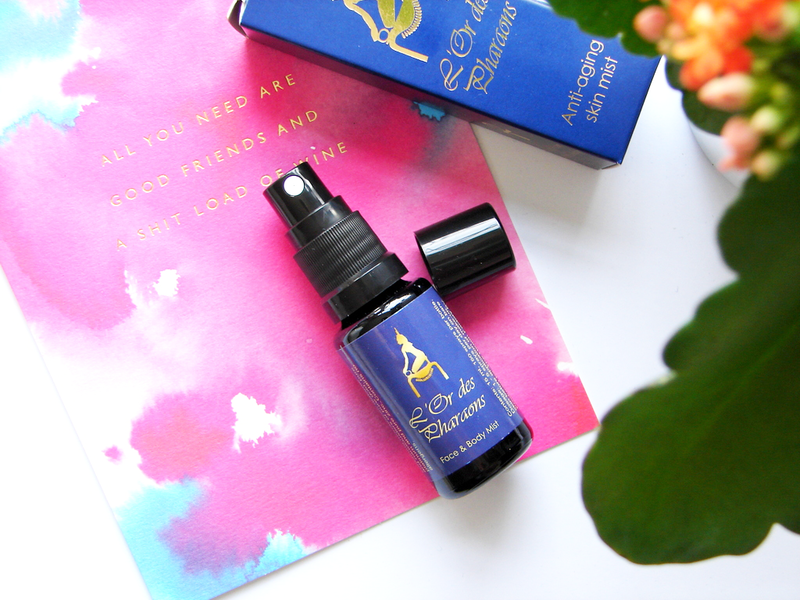 Taking heed from the Pharaoh's use of the precious metal, the brand have created this face mist using a combination of modern technology and ancient wisdom. As a beauty enthusiast and ex-history student, this is right up my street!